Having only been exposed to monasteries on TV, Jesse arrives at the New Skete religious community in the isolated mountains of upstate New York with a shaved head and a suitcase filled with bananas. To his surprise, New Skete monks have most of their hair. They're Russian Orthodox, not Buddhist, and they're also world-renowned German shepherd breeders and authors of dog-training books that have sold in the millions. As Jesse struggles to fit in amongst the odd but lovable monks, self-doubt begins to beat like a tribal drum. Questioning his motivation to embark on this adventure and missing his family (and phone), Jesse struggles to balance his desire for inner peace with his need to check Twitter. 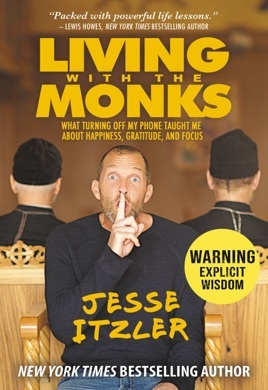 But in the end, Jesse discovers the undeniable power of the monks and their wisdom, and the very real benefits of taking a well-deserved break as a means of self-preservation in our fast-paced world. 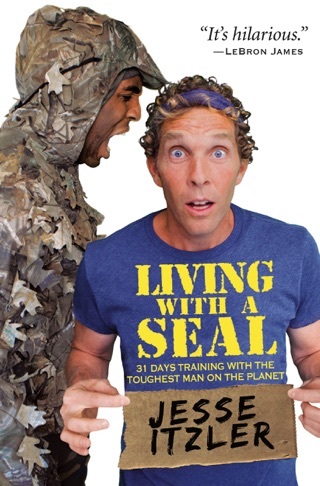 I truly enjoyed the book. Style of writing was engaging and funny. Not sure about the “deep” portion of the book. A lot of quotes I’ve read before and his take away was soft. None the less it was worth the time. 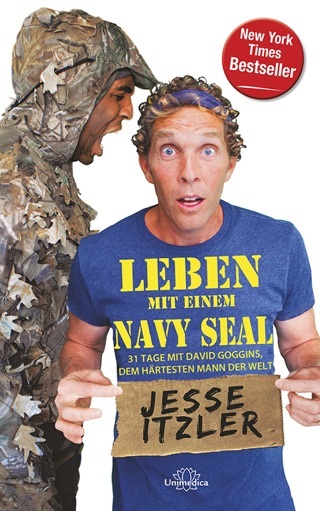 Loved the book Jesse. Going to implement mono-tasking for the rest of my life. 251,120 hours left if you don’t count sleep!